Once again, a man went on a firing spree on a campus in United States. 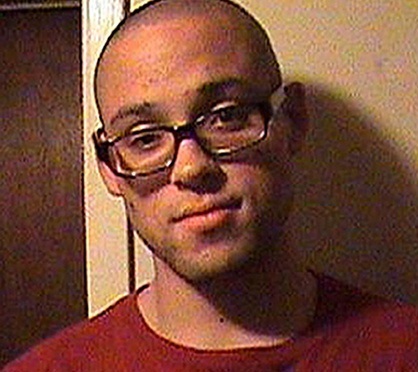 He killed 10 students in cold blood in Umpqua college in Oregon. The man turned out to be 'White', his name is Chris Harper-Mercer. Once again, the reports in media were on expected lines. Initially, when the reports came, many people on social media began blaming 'Muslims'. Later, when the first photograph surfaced, some assumed that he could be from 'mixed race' or from African-American background'. There were hate-filled, xenophobic comments about the 'other races' including Mongoloids. But, soon it became clear that Chris Harper-Mercer was a perfect 'White'. By now, media groups were terming the incident as 'gunman', 'shooter', 'lone wolf'. The words like 'Terrorist' or 'Extremist' were not used, at all. 1. 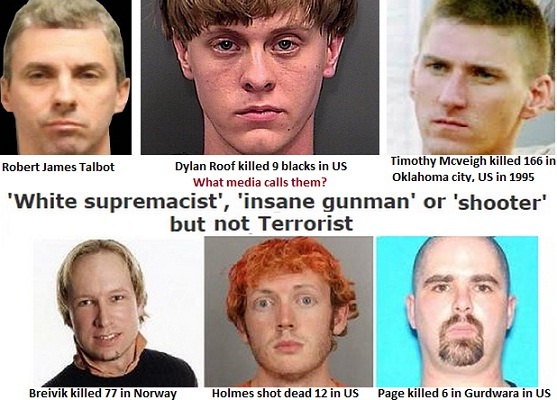 It is so strange, that despite series of such fatal shootings in America, the 'mainstream' refuse to believe that the shooter can belong to 'them', 'their race'. For them, it is always, someone from 'others'. 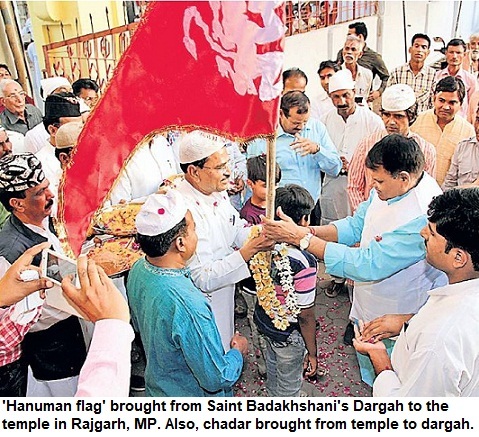 This is similar to right-wing racist behaviour in India, where it is common to say, 'Hindu, aatankwadi kaise ho sakta hai?". [How can someone from the majority community be terrorist?]. This is majoritarian syndrome. 2. In the past, many such shooters have committed massacres in America. But the moment, their race and identity is known, the words used to describe them are 'soft'. There is talk about their being 'lonely, 'disturbed childhood', 'recluse' and similar terms, as if that could justify the killings. 3. Harper was born in England but as a child brought to US. He belonged to 'upper middle class', says reports. In some of the photographs, he was seen supporting the extremist outfit, 'Irish Republican Army' [IRA]. In the Oregon school, he asked students' religion [most of them said Christianity], before they were shot dead. Clearly, Harper came from a privileged background. He was White. He was Christian. 'Faith, religious belief' did play a role in this shooting spree, but still no one talks of his ideology. The reasons for the behaviour may come out during the course of investigation but once again the hypocrisy of the media, was exposed. The White lone wolves have killed hundreds in America lately, see the photographs on the rights. Chris was finally shot dead by a policeman. More than a dozen weapons were recovered from his place. 4. Every time such an incident occurred, the first suspicion in public forums, social media is on the 'other'. 'Others feel the heat, pray that the killer would not be of their community. Media has created a situation where people belonging to majority, dominant culture, can't be shown as 'Terrorists' or 'Killers'. 5. Here lies the rot. With each incident, there is talk of gun culture in US, but no 'War on gun culture' is announced. Nothing changes. The 'mass killings' continue, one after the other, these 'lone wolves' kill innocents, but the stigma is always for the 'other'. As the 'stigma' won't go, he will remain the suspect. However, the majority has no need to worry, as an individual belonging to the majority will always have 'softer terms' used for their horrendous crimes. The 'majority' guy can never be terrorist. That 'tag' is reserved for the 'other'. It's exactly the same script which we have been watching, playing out on our TV screens and newspapers. So, how can things change?